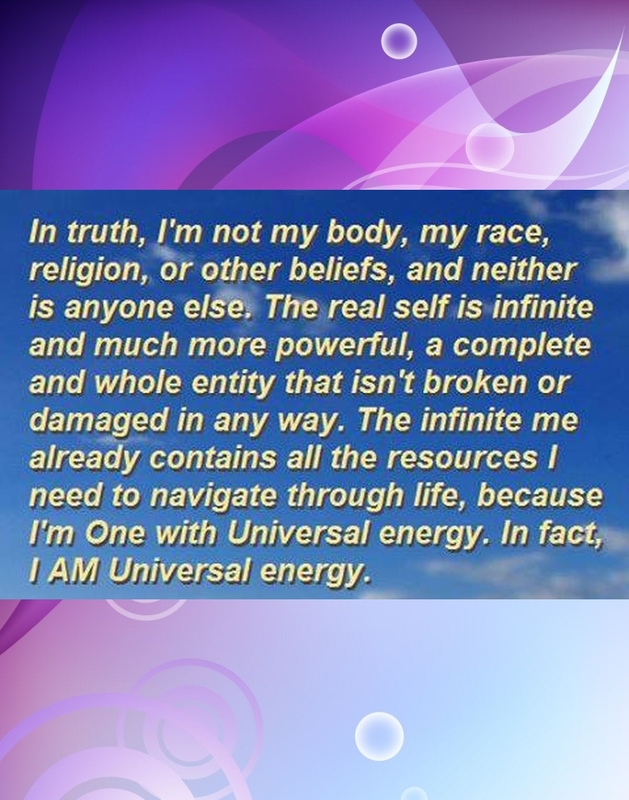 It’s amazing how powerful a spiritual philosophy can be! You can trust your own insight to guide you to the best decisions, leading to peace and harmony in your life. You can turn challenges into your greatest opportunities. For centuries, the Spiritualist teachings and philosophy have helped people benefit from higher spiritual knowledge within themselves. Spiritualism proves that miraculous things happen in our lives when we open ourselves to the presense of a higher power. Private readings available from 6:30 p.m. to 7:30 p.m.
Spiritualist Mediums “stand between the two worlds” to provide proof of survival of spirit after death and bring forth meaningful messages. 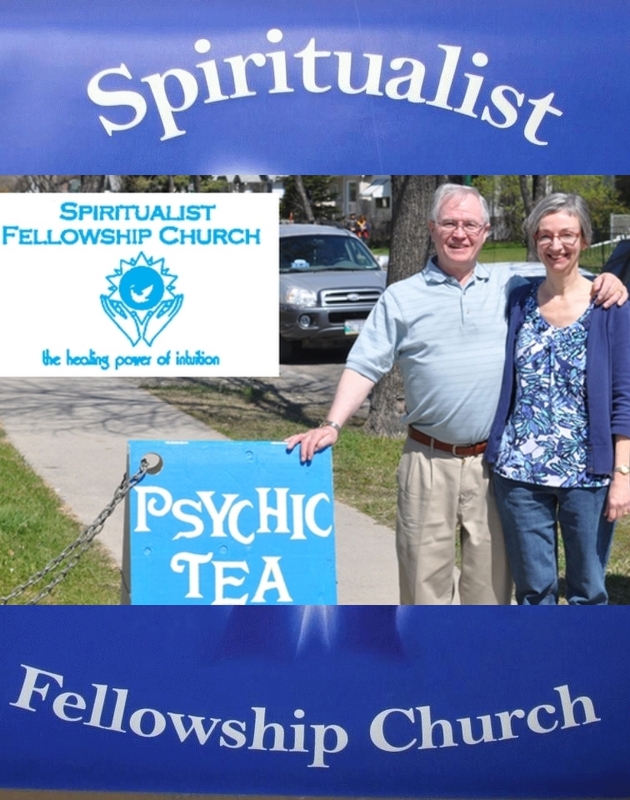 The Spiritualist Fellowship Church offers you a unique opportunity to understand and demonstrate your own inner wisdom by incorporating spiritual knowledge and studies in your daily life.